This is another old-fashioned cookie coming from a file that my mother had kept. The recipe originates back to some saved recipes from her mother, my beloved grandma. Most of them are jotted down on scraps of paper and are handwritten. Many of them contain only the list of ingredients and assume the person making the recipe would know how to proceed. In some cases, the paper scraps are crumbling, and amounts can no longer be determined. 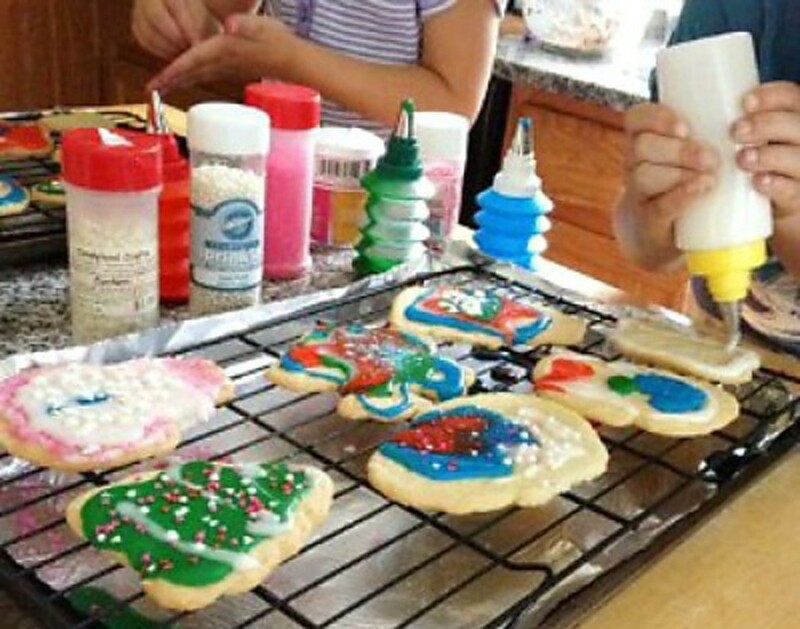 The ones that are spattered the most were probably family favorites and attest to them being often handled and used as reference when baking or cooking. As I try out some of these recipes and share them online, it is with a nod to saving some of the rich heritage of these treats, as well as trying to preserve some of the flavors from the past. This endevaor has become a personal journey of discovery and remembrance. Beat together the shortening, brown sugar, and eggs until smooth. Add the cinnamon, baking soda, salt, and flour to the mixture, and blend until well combined. 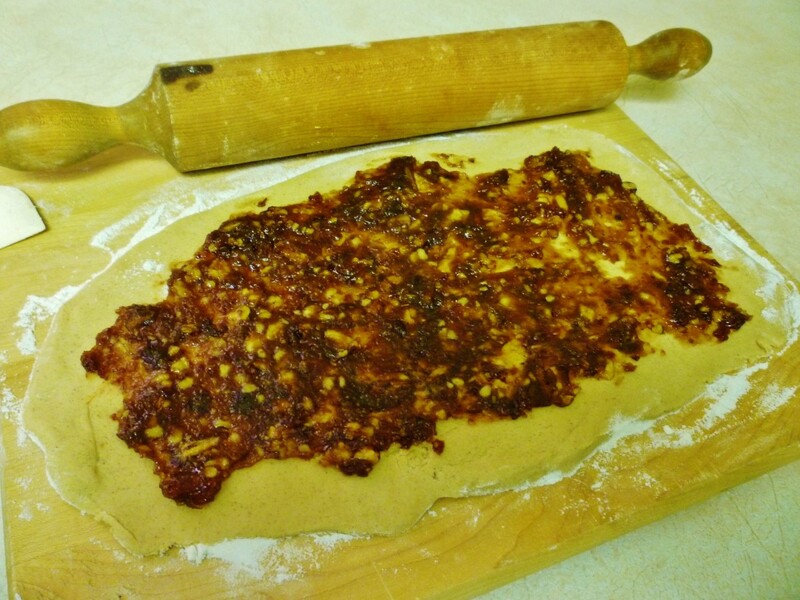 Chill the dough in refrigerator until well chilled. 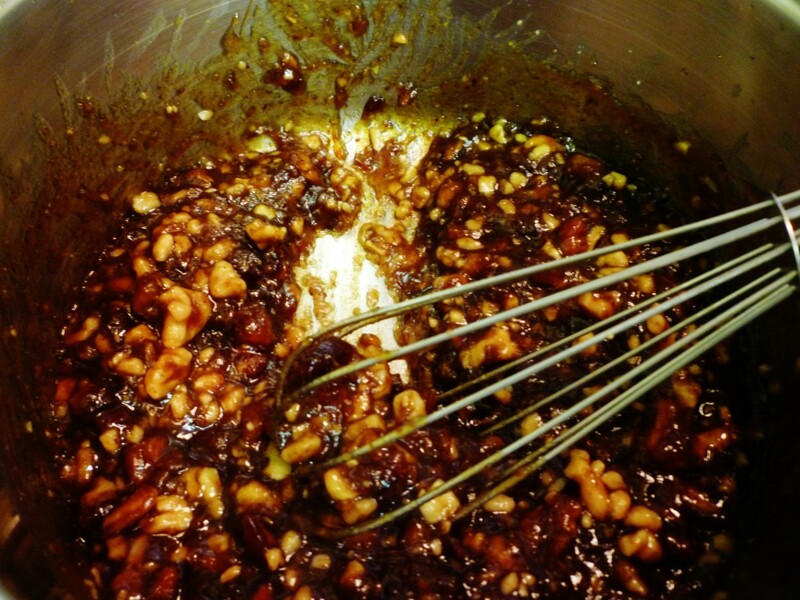 When the dough is chilled, prepare the date/nut paste. 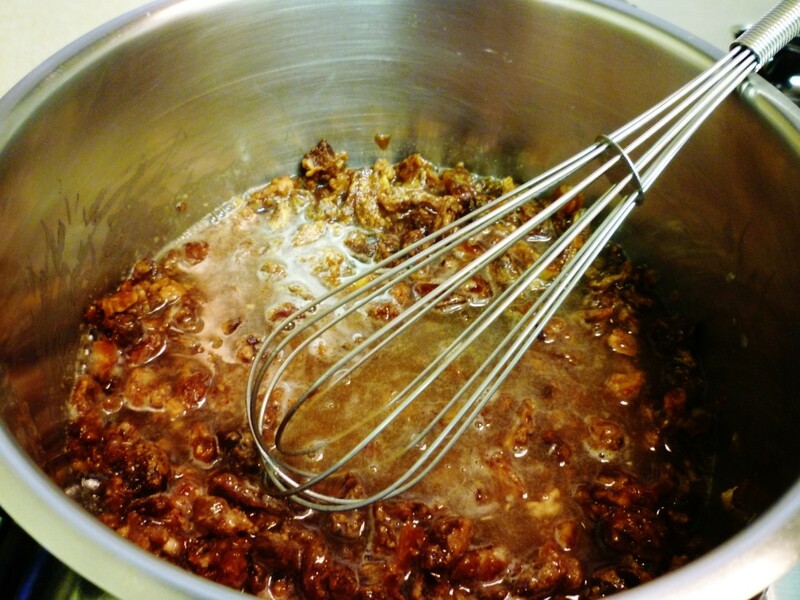 Put the dates, granulated sugar, water, and ground nuts into a saucepan on top of the stove and bring to a boil. 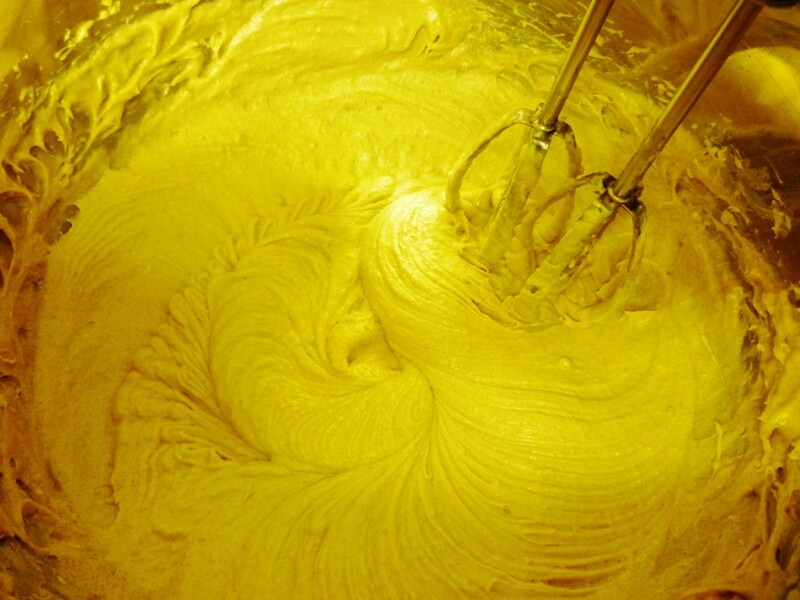 Reduce while stirring until the mixture turns into a thick paste. Cool slightly. 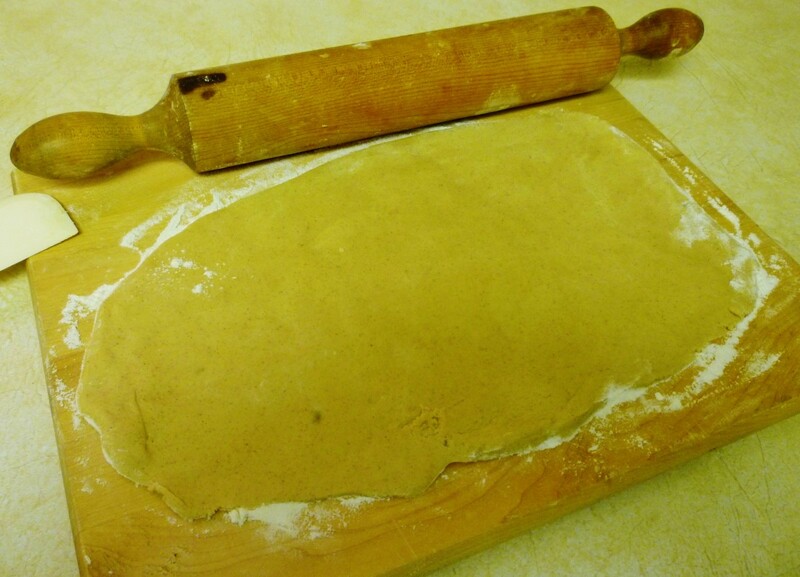 Divide the dough into three or more parts and roll out onto a well floured board to about a 1/4 inch thickness or a little less. 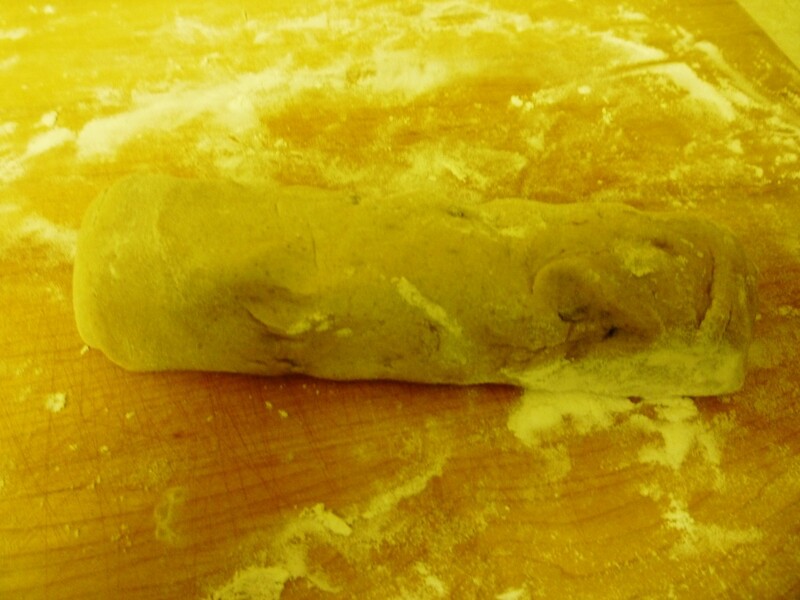 Try to make the edges of the rolled out dough come out even and squared. 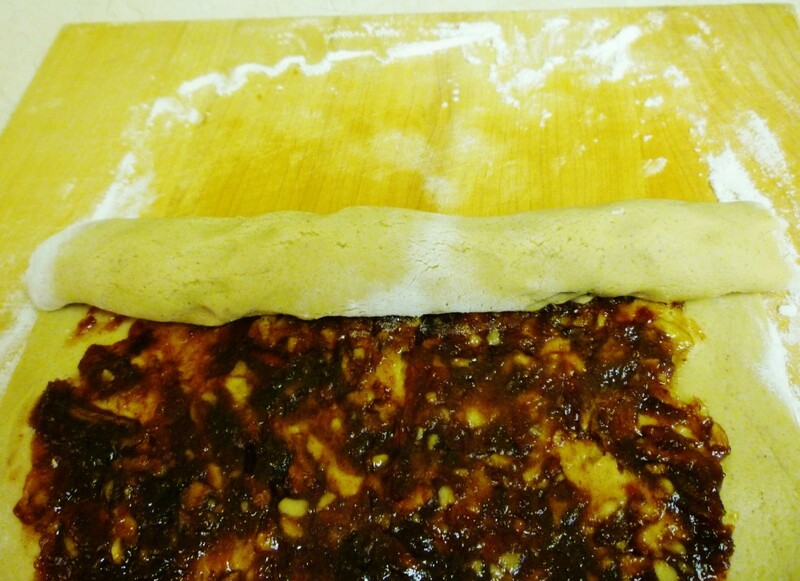 Spread the date/nut mixture onto the dough and roll the dough jellyroll fashion, crimping the edges together. 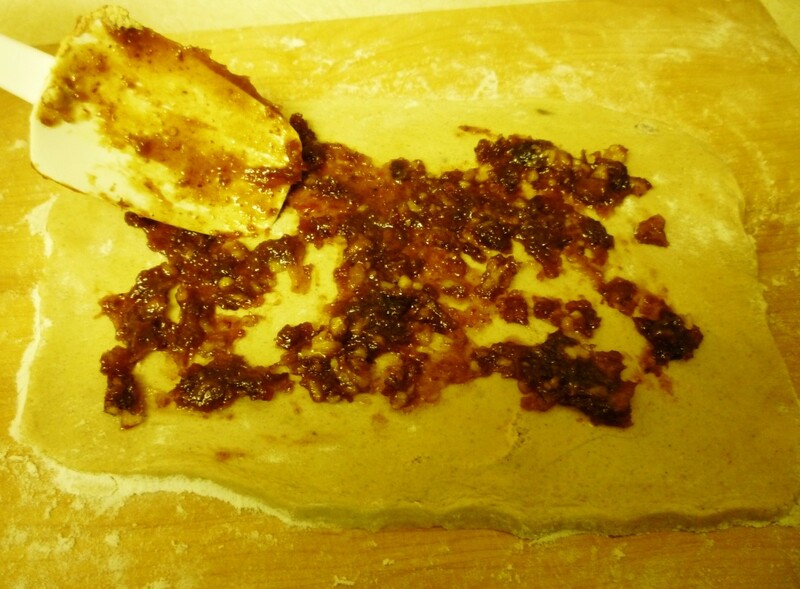 Continue until all of the dough and date/nut paste is used up. The next day, when ready to bake, cut the rolls into approximately 1/4 inch slices and put onto a greased cookie sheet. This old fashioned cookie recipe makes a large batch of cookies depending upon how you roll them. The way I made them amounted to slightly over 11 dozen cookies that were an inch to an inch and a half in size. If you want larger cookies, and you have rolled out a rectangular size cookie batter as I did (refer to the photos above) then just start rolling them from the smallest sized edge towards the other. 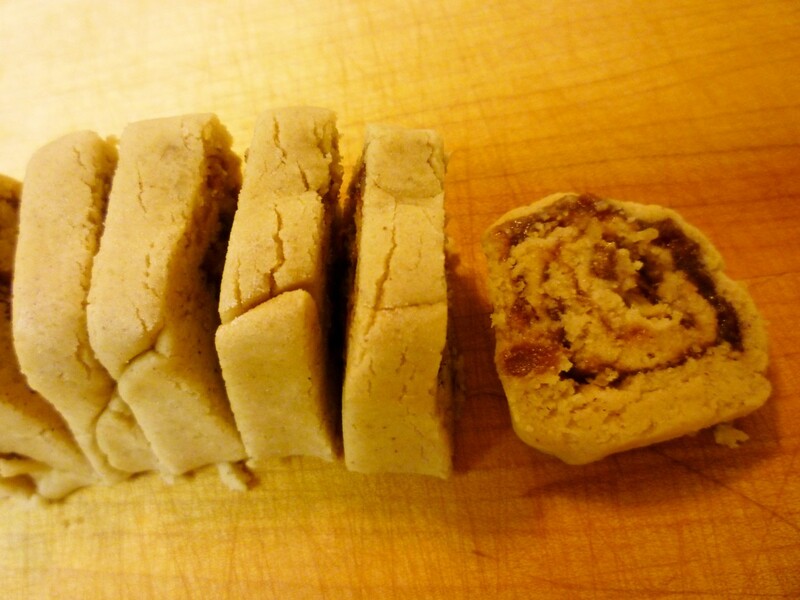 Your cookie will end up being a much larger cookie than if you start rolling it from the largest margin across. I used chopped nuts instead of ground nuts. While good...the next time I bake these cookies, I will use ground nuts as the recipe called for, because it will be easier to slice the cookies prior to baking if the nuts are smaller. These cookies taste even better over time! They freeze well. 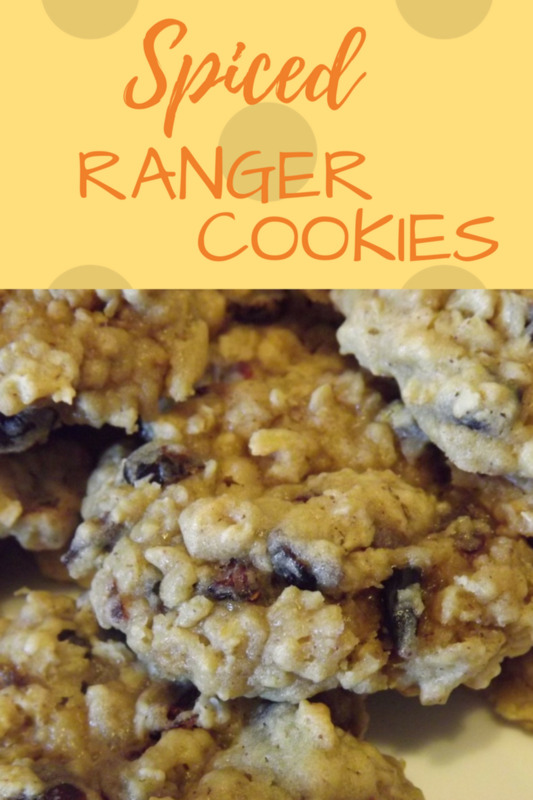 If your family likes sweet treats that have some nutritional value, the dates and nuts add some wholesome goodness to this old fashioned cookie recipe that dates back to my grandmother's time. With my German heritage coming from my mother's side of the family, no meal was complete without some type of sweet treat to finish it off. Lunch boxes typically had some cookies packaged up in waxed paper along with a sandwich, piece of fruit and thermos of milk. Desserts after dinner often included a slice of homemade pie, cake or more cookies. Thus baking this old fashioned heritage cookie brings back some fond memories of the good old days. Hope that you enjoy this family recipe of mine. While it takes some time to complete, because of the time factored in for the chilling of the dough, it is worth it in the end! Wish that I could share a couple of these delicious cookies with you right now! 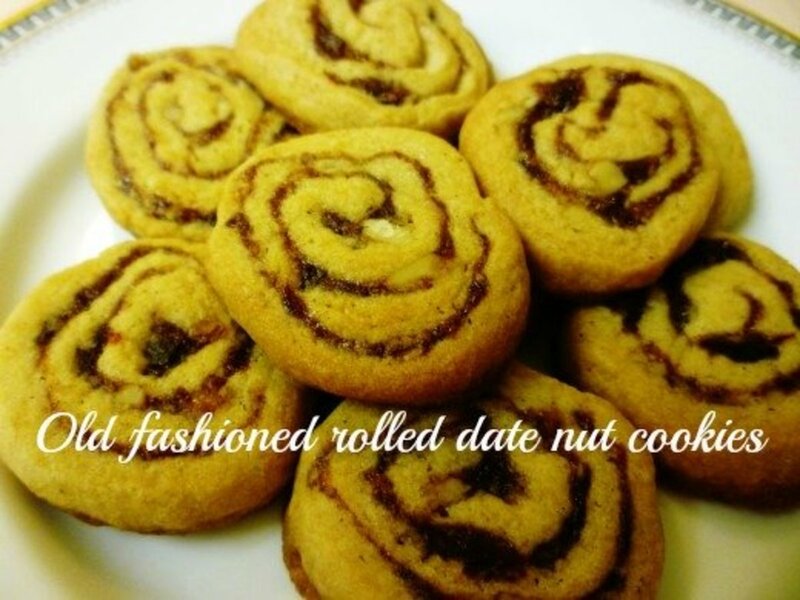 Please Rate These Rolled Date Nut Cookies. Thanks! Thanks for the Christmas greetings. I hope that you had a good time and that your new year ahead is filled with much happiness, good health, and the making of some great memories. I am glad that you like the sound of this old-fashioned cookie recipe. These pinwheel cookies look delicious and easy to make. I would definitely try this. Thanks for sharing the instructions and helpful pictures. Merry Christmas to you and your family Peggy. Have a wonderful day! I have only made a few batches of cookies this year and have so far given most of them away. Perhaps I will make one more batch prior to Christmas. It does make the house smell good as you mentioned. Hope you and your family are able to enjoy this Christmas. Think of you often. Hugs! These pinwheel cookies are yummy! Hope you give them a try! 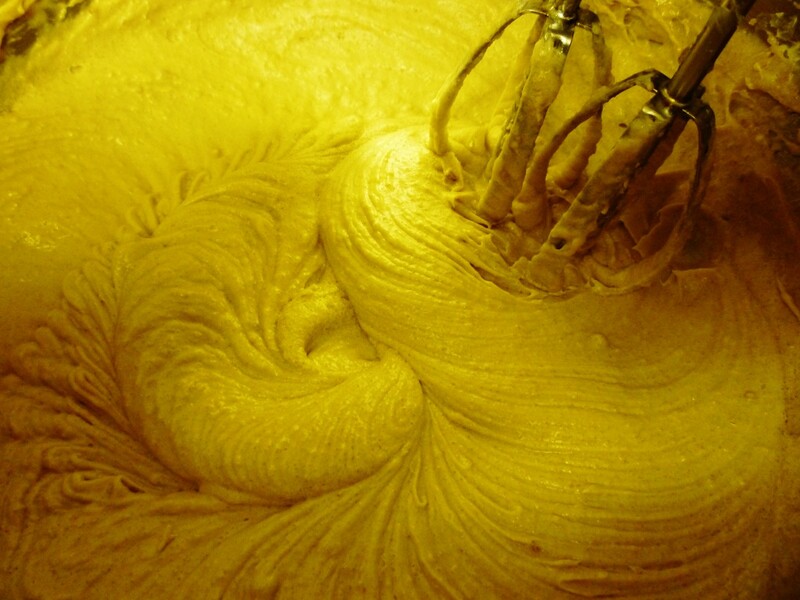 I am so pleased that you enjoyed reading this old fashioned cookie recipe of mine. It has been enjoyed in our family for generations. Good news for the cookie and sweet lovers. Another set of great dishes for them. Seeing the pictures I’m unable to control water in my mouth. Absolute joy for a cookie lover. The making of the recipe has been nicely described here in the hub. 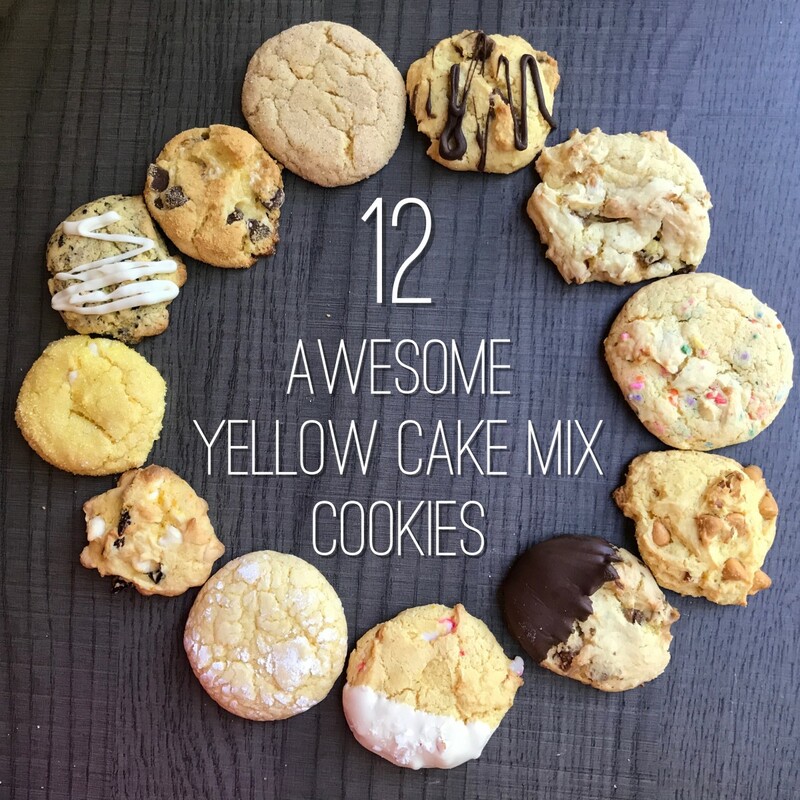 I’ve got nice ideas of different cookie recipes from this post and tried a few ones. Indeed they are awesome in taste! That’s why I thank the author for giving me a golden chance of fulfilling my appetite and finally I request you all try the dishes out mentioned in this post. I guarantee you will remember the taste forever! 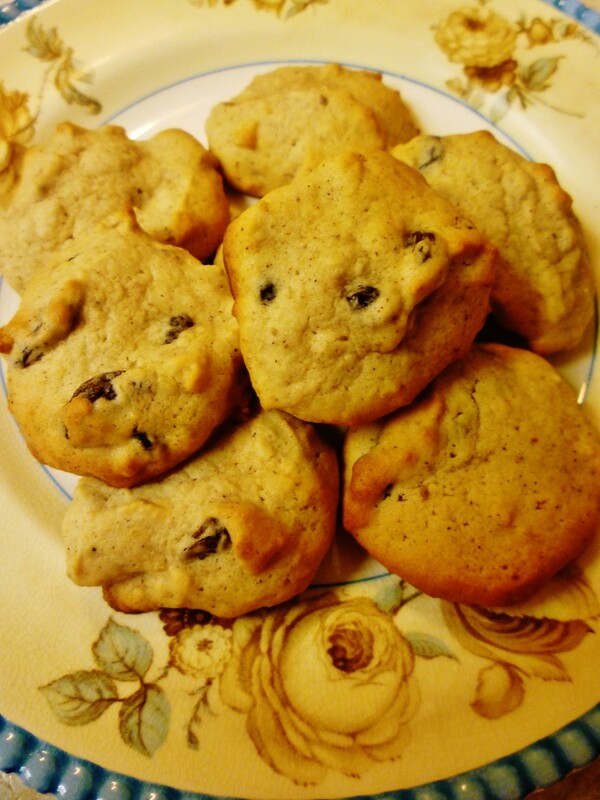 If you really like the sound of this old fashioned cookie recipe you might wish to copy it. I am gradually moving some of these over to my own website, so it might disappear for a while until accomplished. This is a good one! Enjoy! I think this would be a fun recipe to try. It definitely is worth it to preserve some of these recipes for historical sake so a new generation can try these out. I will share this on Pinterest. Thanks for the visit. I got to see the cute photo of my mother in her kitchen back in the 1960's because of it as well as think of these delicious cookies again. I should make some more sometime soon! Good wishes are being sent your way as well. Hi Peggy Just stopping by to say hi. Hope all is good with you and your family. Some of those old timey recipes are hard to beat! I agree. Hope you give this pinwheel cookie a try. Maybe this will be the year you make them! Enjoy! Thanks for the vote and share. This really pleases me that you made them and that your family enjoys eating them. Thanks for letting me know and also for sharing the recipe with others. I have done most of my baking and have already given away the gifts. It has been several years since I had one of these yummy little date cookies. They sure are good. Maybe, I will try making some for Christmas one of these years. Nice recipe hub, Peg. - Share and voted up! Just wanted to come back to let you know: I made these cookies and they truly are wonderful. 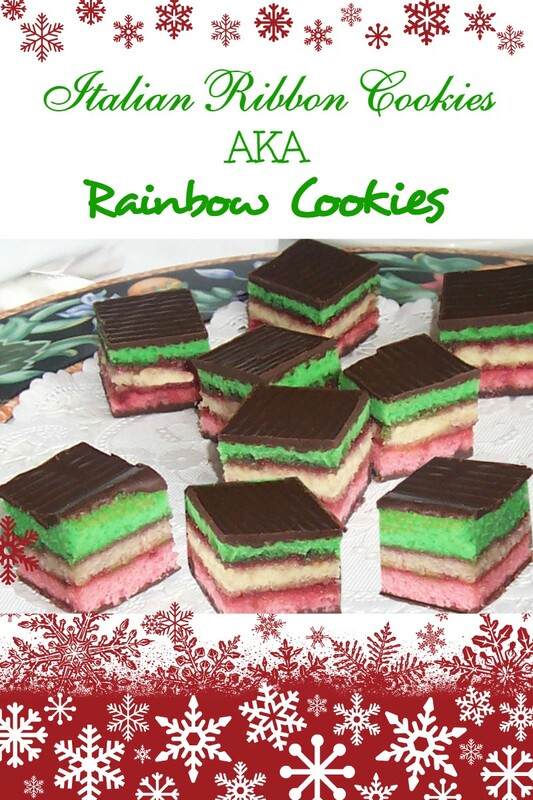 They are so different from the usual cookies I make at Christmastime, and my family really likes them. 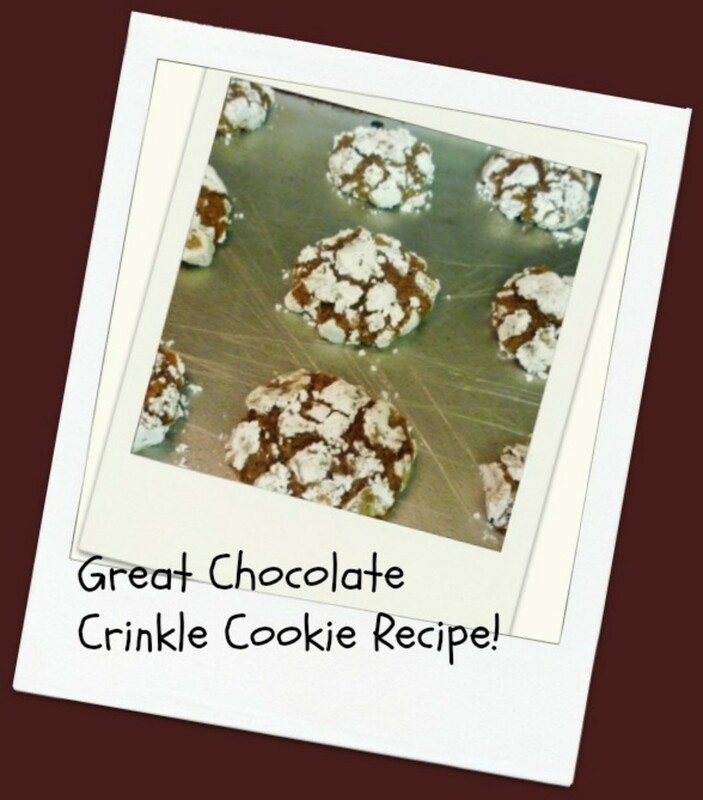 I'm almost ready to start baking now for the holidays, and when I make these cookies again, I will think of you! I'll share this Hub again. This looks like a cookie I need to add to my files for the holidays. this time of the year I begin selecting new recipes, a few each season, to try out. I will be holding a large party here for Christmas this year and would like to have some new cookies to show off and this will be one of them. This really is an old fashioned cookie that takes a bit of time with the preparation...but is oh so good! Hope you give it a try over there in Thailand. Thanks for the shares. 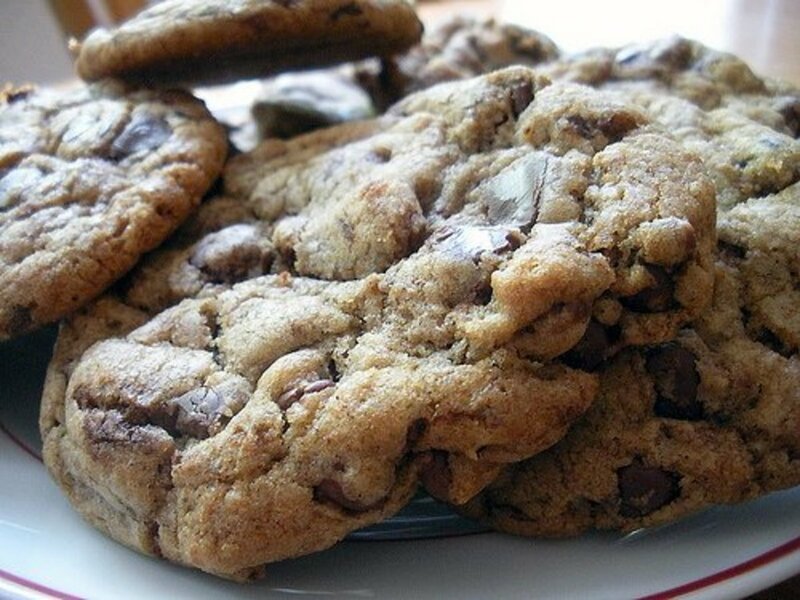 This recipe is awesome and it makes me so hungry just looking at the cookies. I remember having this kind of cookie before, but it has really been some time. The directions are very clear, and I think these cookies would sell well in Thailand. Voted up and sharing with followers and on Facebook. Also Pinning and Tweeting. I'm going to add your Pinwheel Cookies to my Cookies on Pinterest. You are most welcome! That picture of my mother was when housewives mostly wore dresses and aprons when in the kitchen. She was a great cook as was her mother. From my family to yours...hope you enjoy this delicious old fashioned cookie at your cousin's upcoming bridal shower. Thanks for your comment. Peggy, these cookies look divine. I love that you included a photo of your mother and handwritten note from your grandma. That just makes this recipe so much more special because you shared it with us all. This is a cookie I will have to try. These would be perfect for my cousin's upcoming bridal shower. Thanks for the recipe! I love cookies together with tea or coffee. You're so lucky you can bake, peggy!! Voting up and shared! I am trying to be goooood. I am trying not to make all of these luscious recipes. And then, I come here and find THIS. I love pinwheel cookies. These look so deeeeelishusss as my baby grandboy says. I have just bookmarked them and know they will be made very soon. How fortunate one would be to find these under their tree! My husband actually thinks they get better after time. We freeze them and he takes out a cookie or two on occasion and really likes eating them. I know that he will want me to make more. They will definitely be a part of the cookie assortment that we give out for Christmas gifts. Hope you like them as much as we do! It would be difficult to wait a day to bake a batch of these! A cookie with such healthy ingredients should have "energy bar" somewhere in its title. ;) I'm looking forward to trying these out! 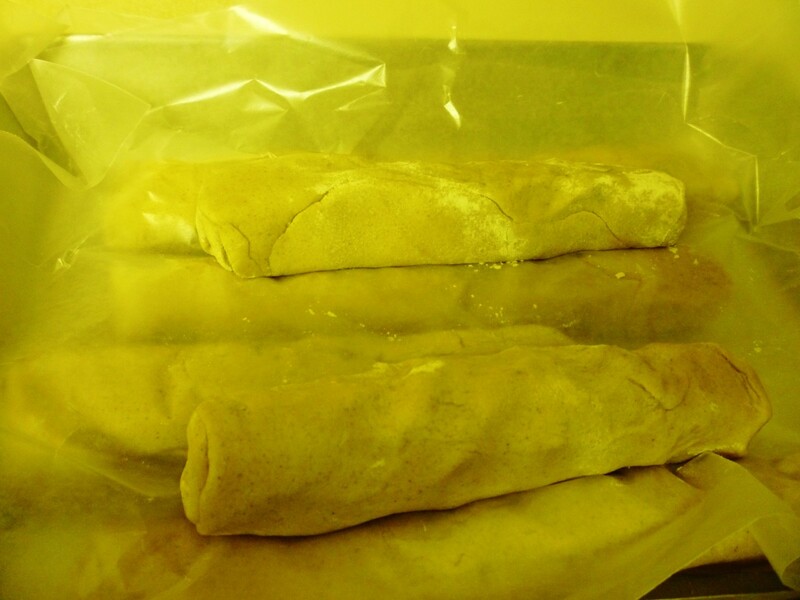 We have many of these rolled cookies with dates and nuts frozen in our freezer. My husband occasionally helps himself to a couple of them. He told me just today that they really do improve in flavor over time. So don't just judge them the first day you bake them. They will be even better a few days (or months, if frozen) later. Thanks for your comment. Cookies look and sound delicious! Can't wait to try them! Lucky you and lucky me that we not only got to eat these delicious old fashioned cookies...but that we also have our family memories revolving around them. Thanks for your comment and the share. Hi Peggy, my mom use to make these old fashioned rolled cookies for my brother and me all the time,just reading your hub i could almost smell them cooking. Thanks for this great recipe and the memories . These old fashioned rolled cookies are indeed delicious. My husband finished his lunch today with a couple of them as a sweet treat. Guess I'll be baking more in the near future. Thanks for your comment. Appreciate you comment and vote up. 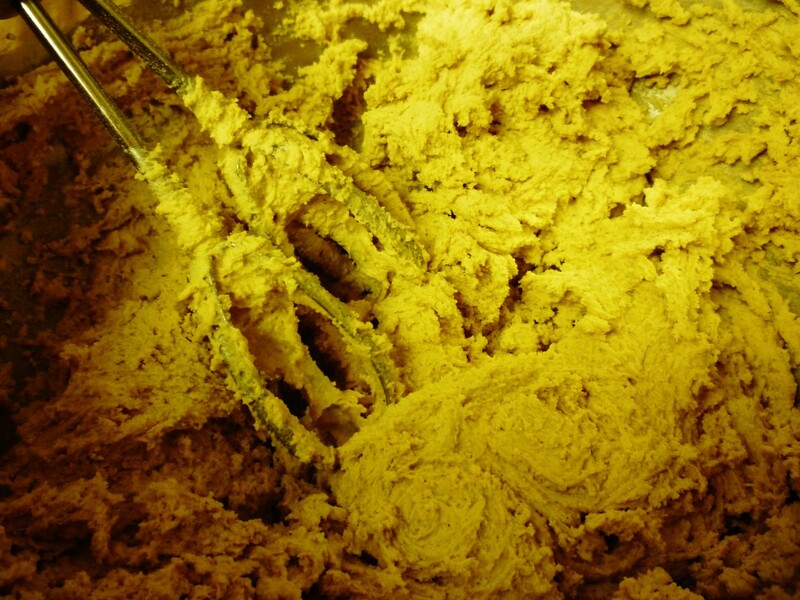 Hope you enjoy the flavor of these cookies as much as we and our guests do. I love this. Bookmarked and voted up! So glad that reading about these old fashioned rolled cookies brought back happy memories for you. Thanks for your comment, votes and the sharing of this with others. Heading on over to your hub now. Oh Peggy, how I loved this. Reading just brought me back to times before. Thanks for including a photograph of your mother. So if the English were so fond of tea after meals, Germans were with sweet treats.. that's awesome Peggy. I'm linking my hub "Living a Good Lifestyle from the Little that We Have" hub to this hub. This is very beautiful. I'm voting up, sharing and bookmarking. You're awesome! These rolled cookies with dates and nuts take a bit of prep work but the baking (when done) is fast and easy. They do freeze well! Yes...they would make excellent gifts for special occasions. Thanks for your votes and the share. I love the sound of dates in these cookies. Also like the idea of slicing cookies off a roll instead of dropping them by spoonsful or using cookie cutteres. I often make pan cookies just to save time. This looks just about as good because cutting off slices looks like it would be pretty quick too. I can see these cookies being a great gift for special occasions too. Voted you up, useful, and awesome! Will share. The pattern may somewhat resemble cinnamon rolls but assuredly these are thinner and crispy cookies. Enjoy! Thanks for your comment. My mouth is watering just looking at these. 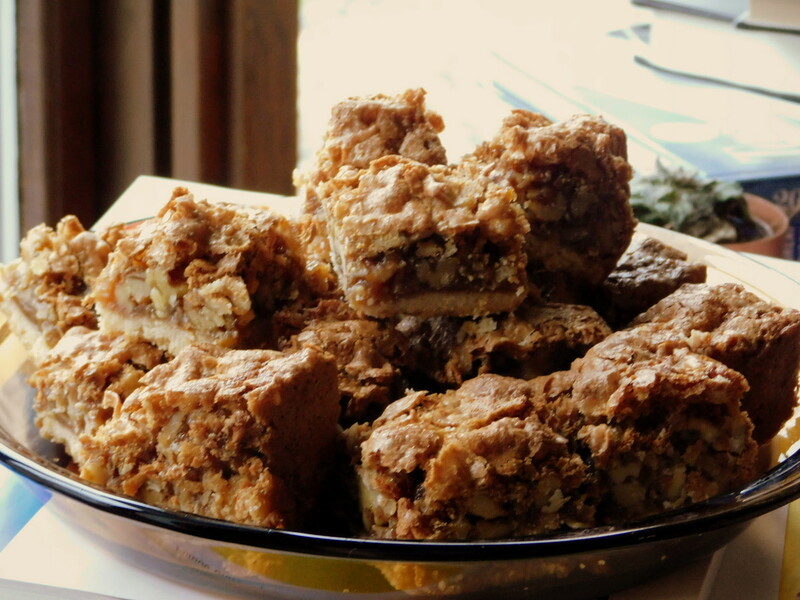 I love nuts and dates so this recipe really appeals to me. They kind of resemble cinnamon rolls but thinner. Looking forward to trying this recipe soon. So glad that you found these old fashioned rolled cookies to be of interest. Thanks for your comment. Am sure you will like them if you give them a try! Thanks for the comment on my Mother's appearance as well as the rolled cookie recipe. Those were the days when women generally wore dresses in the house and little aprons were also common. 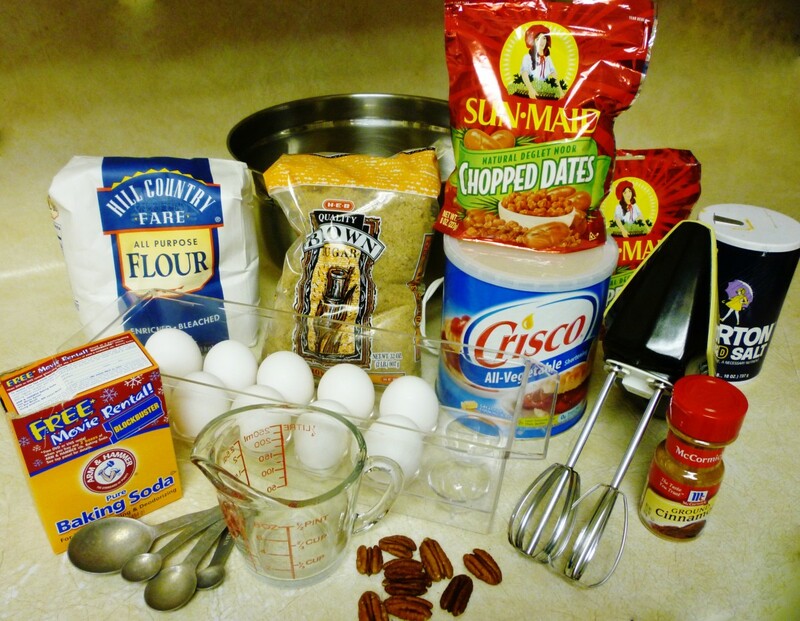 If you like dates and nuts you are sure to like these cookies! These look beyond amazing! Thanks for sharing. Love dates and know I would love these. The picture of your Mom is so cute in her what looks like her apron, wearing a shirt dress. Voted up and will add this to my collection of cookies. 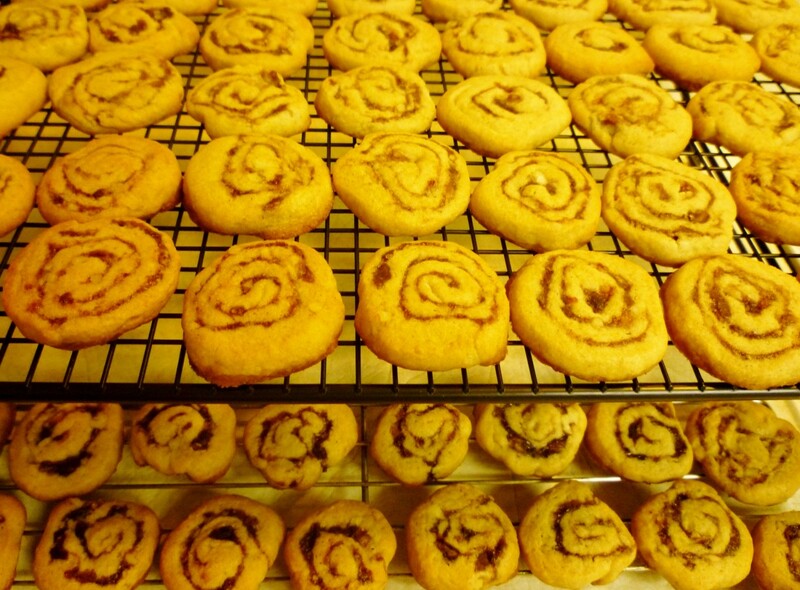 Yes...the spiral appearance is part of the visual appeal of these old fashioned rolled cookies when they are baked. The taste completes the picture! Thanks for your comment and votes. Another wonderful recipe. I like how rolling them up and then slicing them gives them the distinctive spiral. They look delicious as well. Voting this Up and Useful. Just took a look and found notice of this comment but with literally multiple thousands of notices from HP in my gmail account, I couldn't find a specific one from you without spending inordinate amounts of time. Knowing what you write, I am certain that I would like whatever you do...so you have my permission. Thanks! Thanks so much for your comment and nice to hear that you enjoyed these photos as well as the old fashioned cookie recipe. Hi Peggy, another wonderful recipe for me to try, I love the picture of your grandma's handwritten recipe and the picture of your mother in the kitchen. So happy to have been able to share some of these cookies with you and your sons. Thanks for your comment. These old fashioned cookies freeze well and seem to improve in flavor over time...as you know. Enjoy your visit with your sister. Perhaps you can do some cookie baking together while you are visiting? My mother and I used to love doing that together. Thanks for your comment. These rolled cookies with the dates and nuts are truly crowd pleasers. Everyone seems to like them and my husband thinks that they should become a part of our cookie assortment given away each Christmas. So they definitely have his stamp of approval! Thanks for your comment. These are wonderful cookies. I really loved the taste of the dates and chopped nuts. Very rich in flavor. I am pleased that you are sharing your Grandmother's delicious cookie recipe. I plan to make these for a special event. 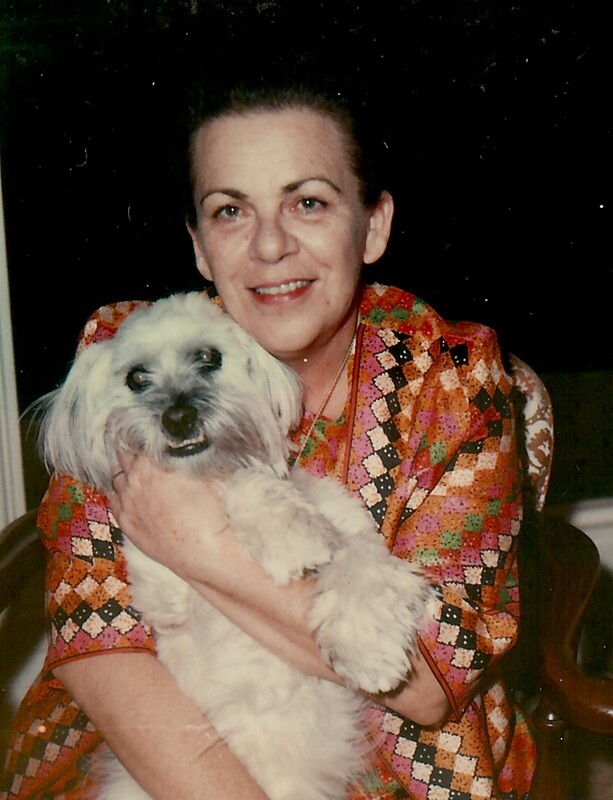 Great photo of your Dear Mother and your Grandmother's beautiful China. Thanks again for sharing your Grandmother's delicious cookie recipe. Great hub, photo and recipe. So glad to hear that you liked the sentimental touches of background information along with the actual recipe of this rolled cookie. Thanks! I never thought of it that way, but I guess you are correct. I DO come from a family of good cooks. My mother and grandmothers were all great cooks and my husband also loves to show off his expertise in the kitchen. Thanks for your visit and comment. Nice to know that you are also sentimental about your mother's cookbook and the old recipes. Appreciate your comment. Thanks! Another great recipe. I think this is my favorite today, though the apple tart looked very good. It was the final picture with the cup of coffee that sold me! Wow, these look really yummy. Not something to try while on the diet I'm on (no sweets!) but I can only imagine how wonderful these smell and taste. A real crowd pleaser, I'm sure! Nice recipe hub! 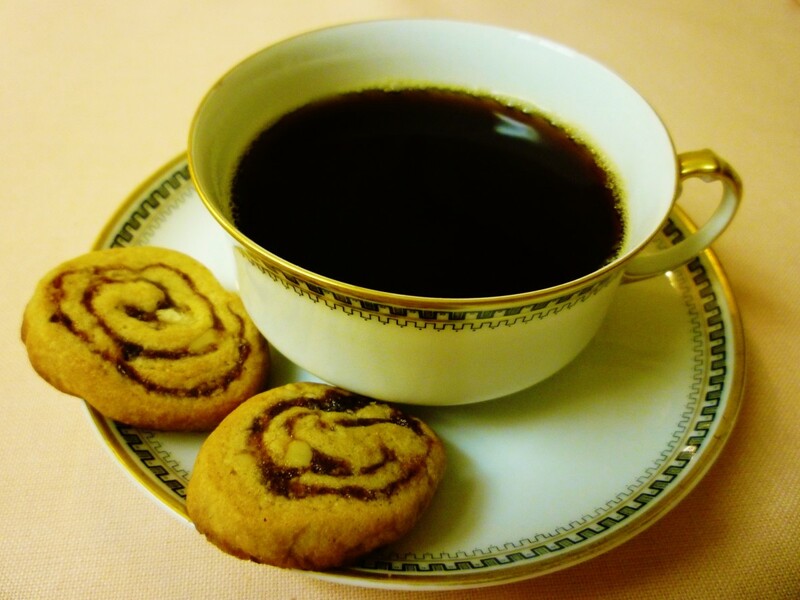 I feel like tasting your cup of coffee with the cookies. Shared on FB. 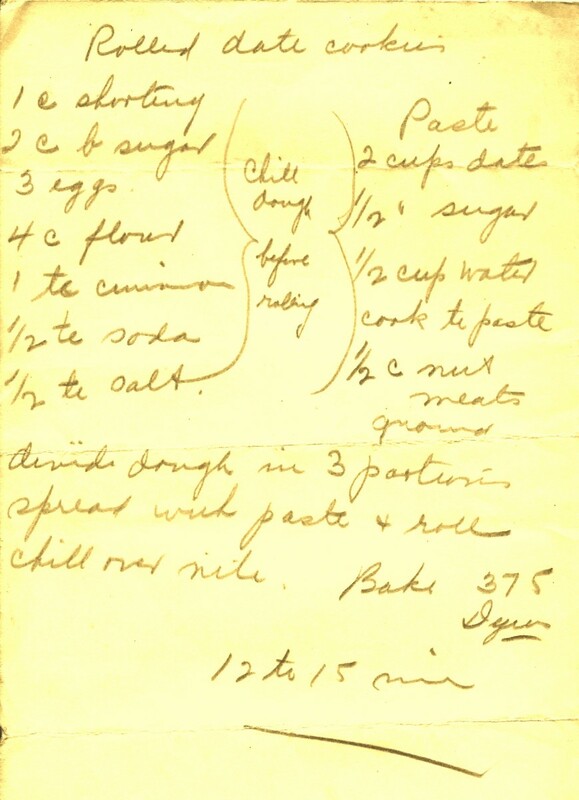 What first gives this hub such charm is that handwritten recipe by your Grandmother! I love it. And then the photo of your mother. All the photos are wonderful, Peggy, showing every step of preparation. Very thorough. I think this is an exemplary recipe hub. Congratulations! these look like they are to die for! And the old recipe adds such a nice personal touch, as well as your Mom in the kitchen. You really come from a family of cooks! Nice that you will be trying these old fashioned cookies dating back to my grandmother's time. They are a labor of love and reward one with a delicious flavor. Thanks for your comment, votes and the share. You are a gal after my own heart! I love sentimental people like yourself. I have my Mother's old cookbook. It is falling apart, but I still refer to it. I love the photo of your mother in her kitchen. I know these mementoes are worth a million dollars to you. I haven't made rolled cookies in a while, and this recipe looks great. Have a great day. I love old-fashioned recipes! I just happen to have some dates in the pantry so I've marked this to try. What beautiful cookies! They look like cinnamon rolls. : ) I love your opening paragraph, the photo of your grandmother's original recipe and the idea of preserving your heritage. Voted up, across the board and shared! These cookies actually do improve in flavor over time. Glad that you liked the photos of not only the cookies but my grandmother's china as well. Appreciate your comment. You have me with the picture of your cup of coffee, rolls and your grandmother's china. What a great recipe. I love those that taste better with time. Yes...writing about and sampling these old timey recipes from the past is a journey not only in flavors and tastes but memories as well. I am mailing these hand-written recipes to relatives who will hopefully cherish them for many years to come. This cookie gets even better with time! We have most of them frozen and haul out a few at a time. Thanks for the first comment. Your grandmother's kitchen must have always smelled fabulous! This looks like yet another delicious sweet treat. Although I am not a coffee drinker I do like sweets like this paired with my hot earl grey black tea. As I was reading along I was thinking how you need to preserve these well-loved and handled recipes. It didn't occur to me that these hubs of yours serve a two-fold purpose. How wonderful.